Can I take a pushchair or buggy into The York Dungeon? Will I have to queue to get into The York Dungeon? 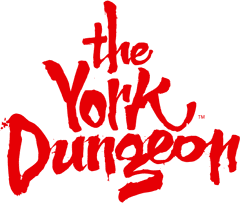 When is the quietest time to visit The York Dungeon? Our maximum group size is 24 people per tour. Larger groups will therefore be split over different tours.